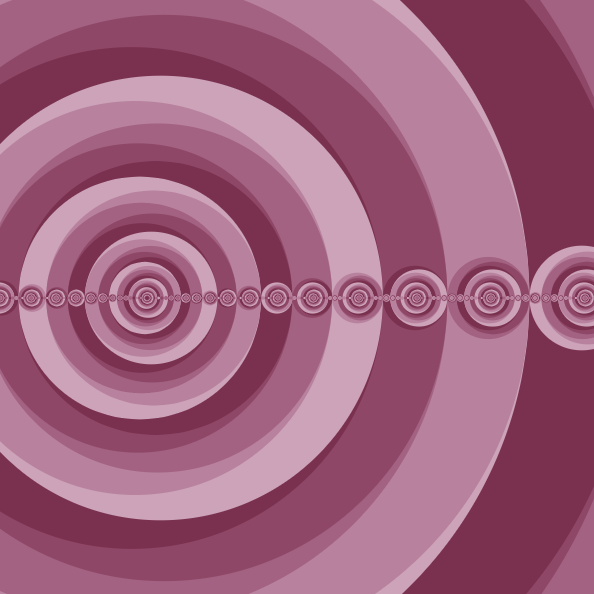 Try not to be hypnotized by the infinite recursive patterns. 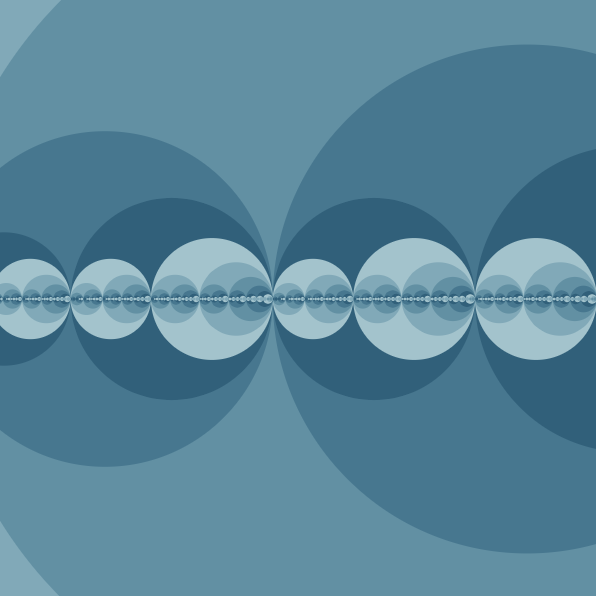 This is a response to the Recursion Coding Challenge suggested by Dan Shiffman. 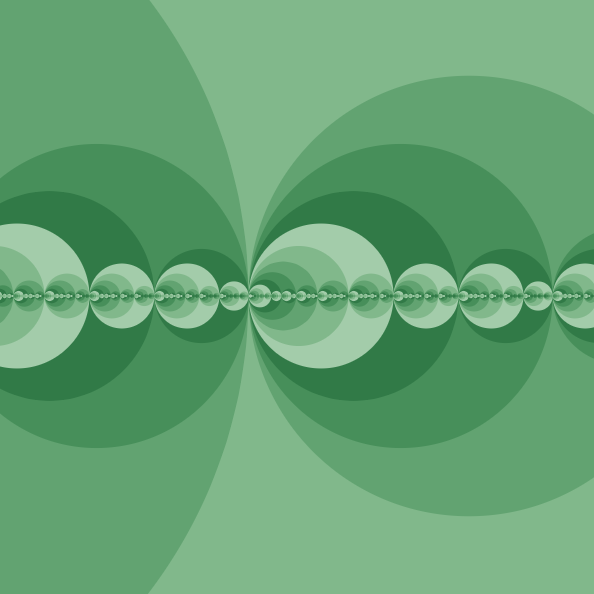 In this variation we zoom in and out of the recursive pattern. A collection of codes and experiments. 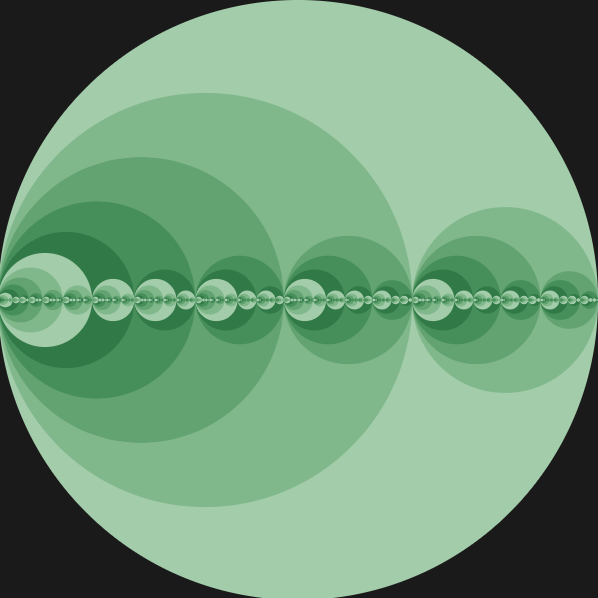 Mostly based on p5.js and paper.